Very special boats designed for the most demanding boat owner. Strength in design, beauty in it’s lines. 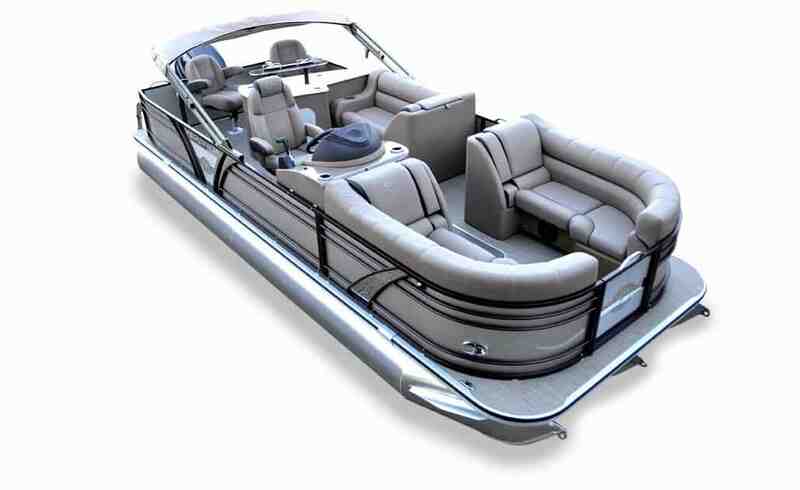 The Vertex Bar pontoon boat utilizes the same patented interlocking floor design to create strength as does every other Veranda boat. Add handcrafted furniture, cutting edge electronics and premium floor coverings, and you have a boat all others will envy.